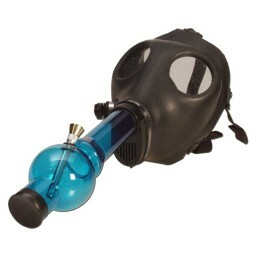 The Monarch - 6” Water Pipe -The Greatest Online Smoke Shop! 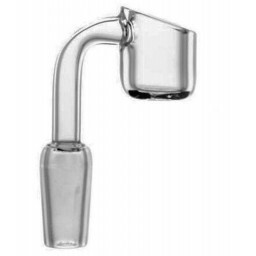 Mini water pipe in a convenient size so you can easily enjoy water filtered smoke. 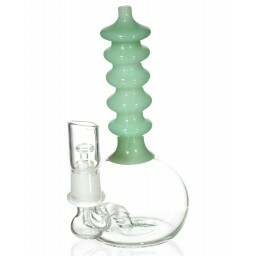 This glass piece is 6” tall, from the mouthpiece to the base. 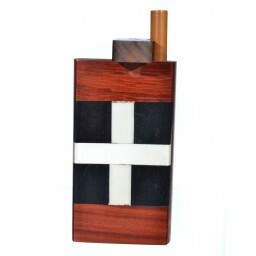 Comes in a unique design with creative craftsmanship, different color accents, and a sturdy frame. 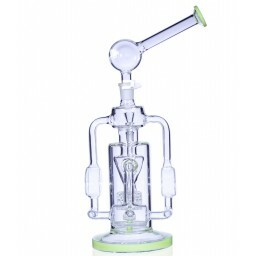 This bubbler has a 14mm female joint and comes with a 14mm male dry herb glass bowl. 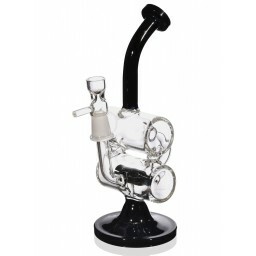 The Monarch is a mini bubbler ideal for any pipe collection because it combines style with function seamlessly. 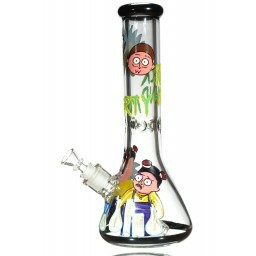 It’s a small piece for being a water pipe, just 6” tall from the base to the top of the mouthpiece. 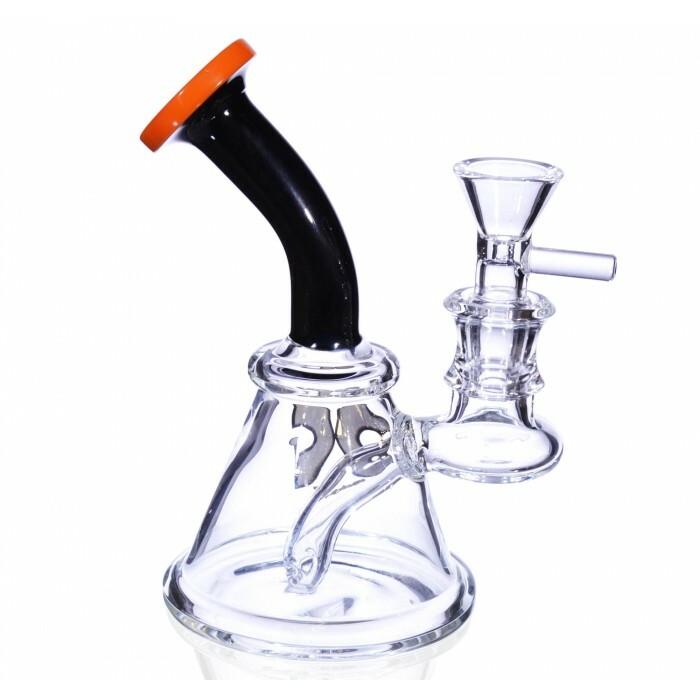 Having a small water pipe is not bad at all though, quite the opposite actually because the convenience of this bubblers lets you float around like a butterfly and enjoy a water filtered smoke session whenever you’d like. Don’t get it twisted though, because this smaller piece also packs a punch and will sting like a bee. 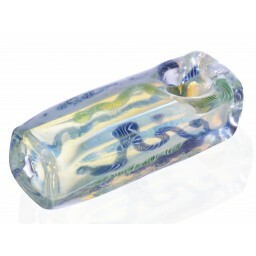 It’s a beautifully grafted glass water pipe too, with plenty of character and style. The craftsmanship is beautiful, with twists, turns, and curves that give this small piece full of unique personality.  Instead of having a simple female joint, the designers blew it into a beautiful curved mantle. 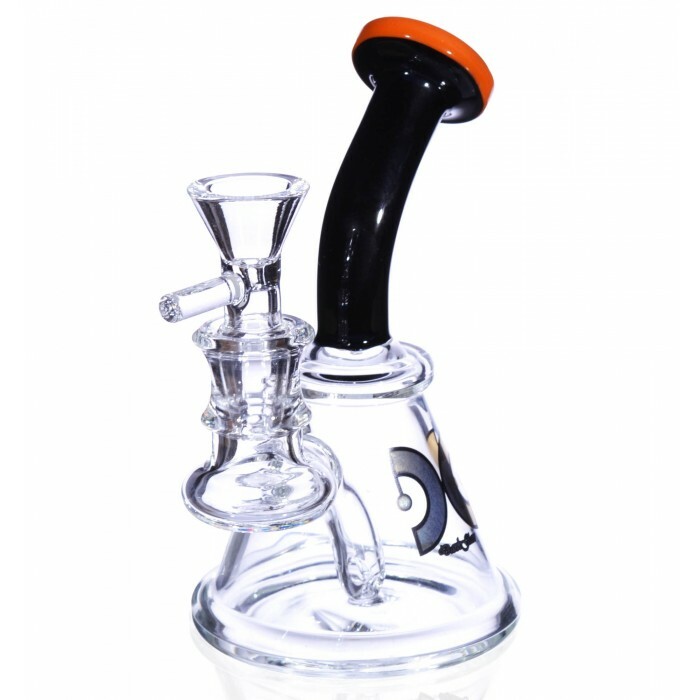 The neck and mouthpiece were blown in deep jet black and a bright orange, warning any user that while this piece may be smaller in size it’s a mighty and powerful water pipe too. 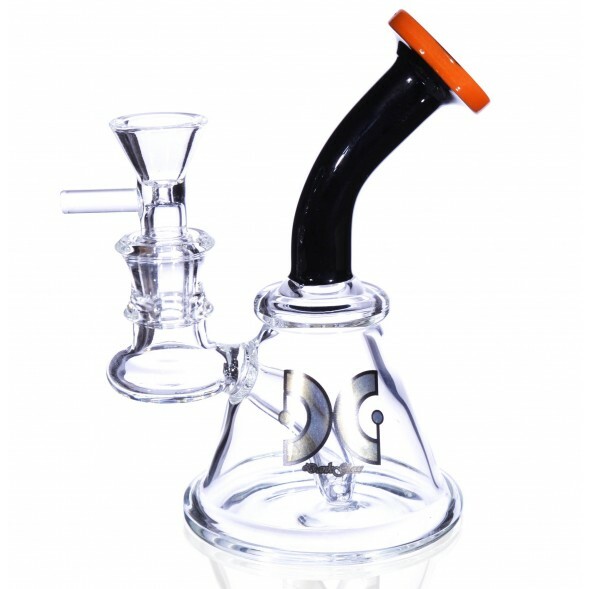 The contrast between the black, orange, and clear glass all work together to create a really beautiful piece. 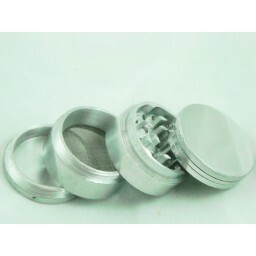 It’s a perfect combination of style and function, so you can enjoy a powerful, water filtered smoke session wherever you’d like.